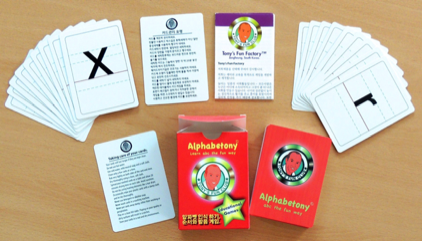 A great and fun way to learn the alphabet, phonics, reading and spelling. We include instructions for three fun games but there are many more possibilities. 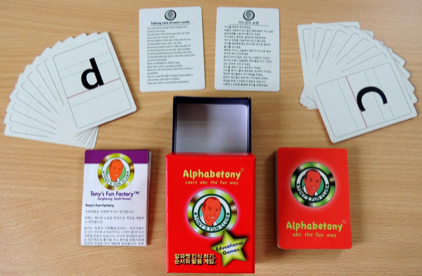 Two alphabet sets (1set of small letters and 1 set of capital letters) 52 cards.